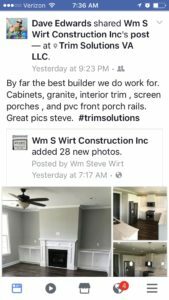 One of our favorite suppliers is Lansing Building Products. 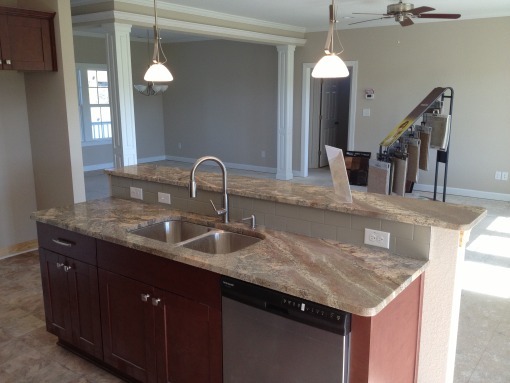 Since 1955 Lansing has been “delivering excellence, from the inside out,” and we are always satisfied with the high quality and sleek finish that adds to the look of our houses. 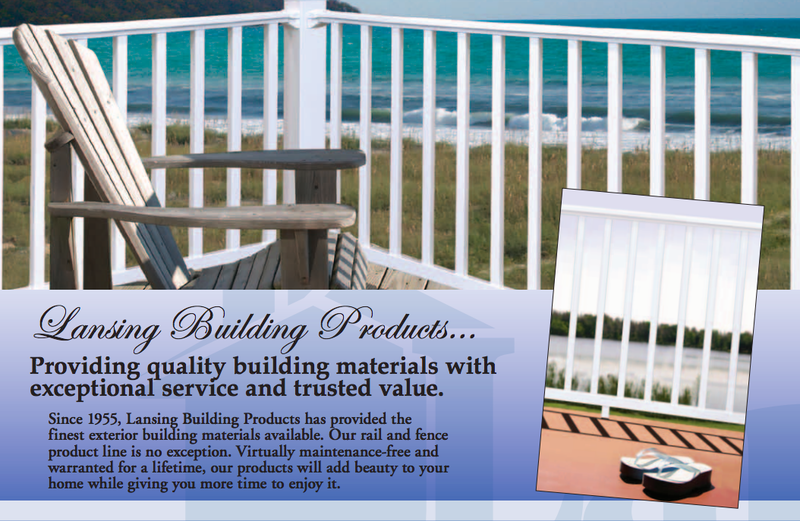 Lansing offers a number of different products including siding, gutters, columns, trim, windows, and railing. Railings are important for not only the safety, but also the overall appearance of your porches. Lansing has a range of options for railing designs to choose from depending on the style you are hoping to achieve. The Grandview II and the Windjammer II offer a stately, traditional look while the Premier II and the Classic II complete a more simple yet definitive style. 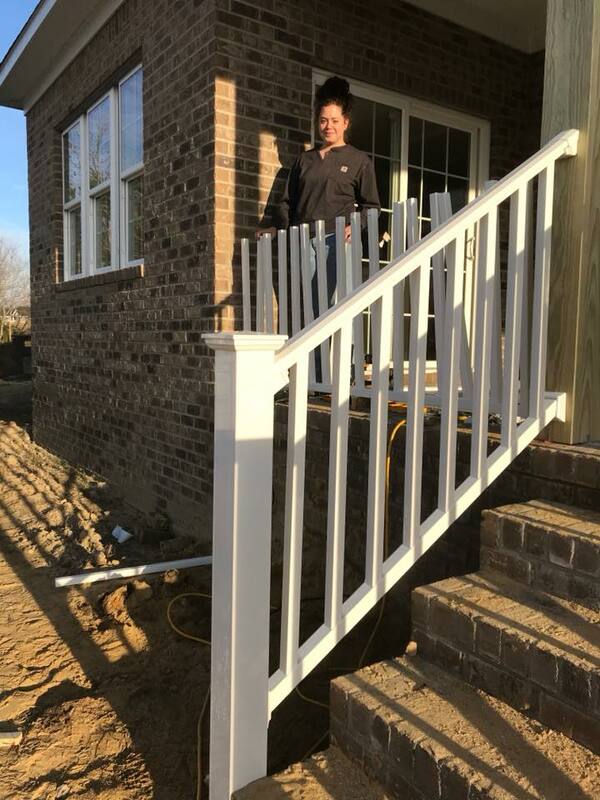 Most recently, we installed Summit II railings on a back porch at a new house in Bethel Farms. The Summit II style comes in two of Lansing’s signature colors, white and tan, and has matching hidden screw bracket systems to complete it smoothly. 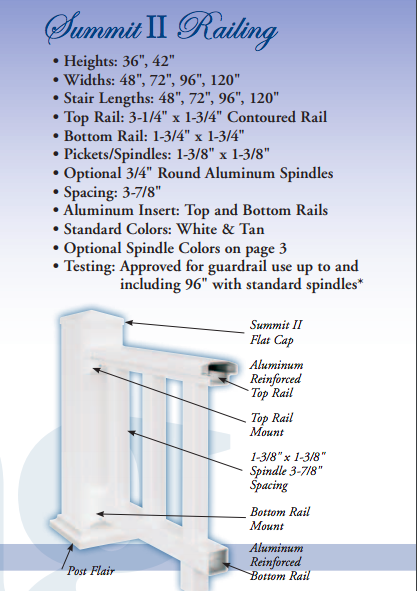 Aluminum inserts as well as a variety of height and width options ensure that the railings will remain sturdy and protect you and your family from any accidents while you enjoy your porches.